At the MAPIC retail conference that took place in Cannes in November 2017, London UK-based brokerage Savills identified Canada as the top market in the world that brands should consider. And it’s not just because Savills recently opened its first Global Retail Group Canadian office in Toronto — Savills’ Canadian Executive VP Jordan Karp explained that Savills research group has been analyzing the trends in the brick and mortar retail with a focus on luxury retailers and had identified Canada as having significant potential, particularly the Toronto and Vancouver markets. In fact, Toronto saw more luxury watch brands open in the city last year than any city in the world, according to Marie Hickey, retail research director at Savills in London. Of the five boutiques that opened, four were at Yorkdale Shopping Centre and one was in Yorkville. The Yorkdale openings included IWC Schaffhausen, Officine Panerai, Vacheron Constantin and Breitling. In Yorkville, super-pricey luxury watch brand Richard Mille opened a boutique at 118 Yorkville Avenue and, last month, it relocated to an impressive second-level space across the street at 135 Yorkville Avenue. Vancouver saw remarkable watch store growth as well, with IWC Schaffshaussen, Panerai and Hublot opening stores on the 1000 block of Vancouver’s Alberni Street, considered to be the heart of the downtown ‘Luxury Zone’. Ms. Hickey noted that Toronto, which sees more tourists annually than Sydney, Australia, has a similar level of wealth as the Australian city with retail rents that are less than half of those in Sydney. 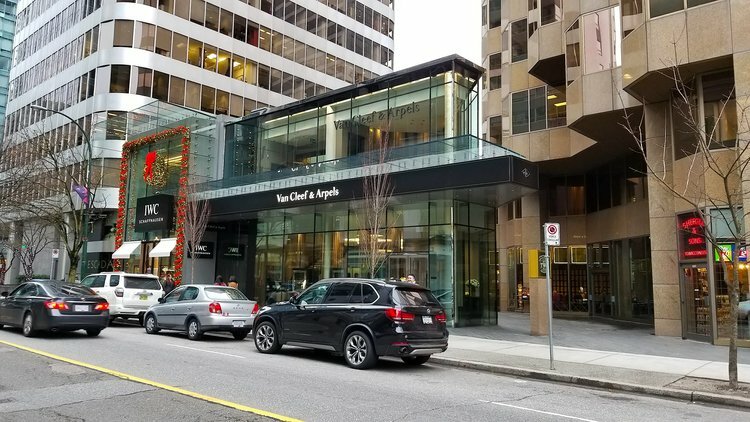 Vancouver’s Alberni Street ‘Luxury Zone’ rents in many instances are even lower than those on Bloor Street West in Toronto, making Canada an attractive market for luxury brands looking to operate standalone stores. 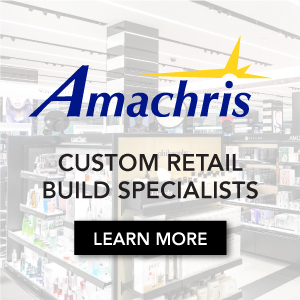 Australia’s two top retail cities, Sydney and Melbourne, both have standalone luxury brand stores that are currently not in Canada. A few examples include Bottega Veneta, Tod’s, Valentino, Givenchy, Céline and others — there’s plenty of room in Canada for growth from these and other luxury brands. Toronto’s wealth is notable, though it is also relatively quiet when compared to Vancouver, which is known to be the ‘supercar capital of North America’. Toronto is a top market for some brands that offer custom apparel. Luxury brand Mary Katrantzou, for example, confirms that Toronto is one of its top markets globally for clients ordering custom pieces — other leading markets include London, Hong Kong, Dallas and Dubai. 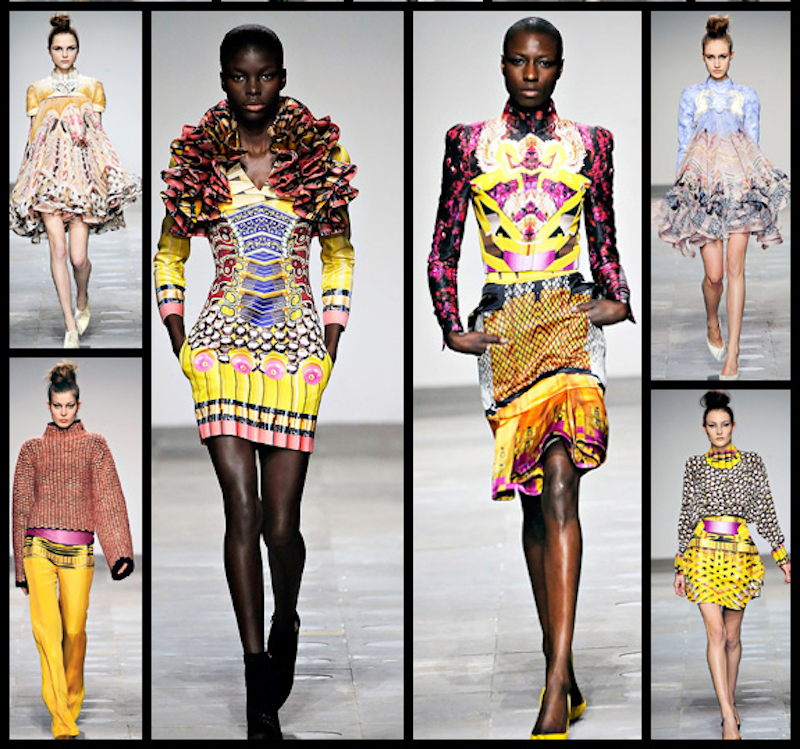 London-based Katrantzou’s designs are available in Canada at Hudson’s Bay’s ‘The Room’, with prices that can go well into the thousands. Ms. Hickey noted that many luxury brands are now looking to ‘emerging markets’ after establishing themselves in cities such as Paris, London, New York City, Tokyo and Hong Kong. Canadian cities are on the global radar and will therefore be seeing more luxury brands opening stores. Historically, one of the biggest challenges has been finding the ‘right’ space with the appropriate co-tenancies for certain brands, according to experts. However, in both Toronto and Vancouver, the conventional boundaries of the luxury zones continue to expand with it, a new supply of brick and mortar opportunities emerges. “The retail landscape of off Bloor Street locations, such as Avenue Road, Yorkville Avenue, Cumberland Street, Bellair Street and Hazelton Avenue in Toronto, and Robson Street between Burrard and Thurlow in Vancouver, have emerged as real options, and appeal to both luxury and aspirational luxury brands” says Mr. Karp. As part of its research, Savills recognized Chinese consumers to be key to luxury brand success. Canada scored highly both in the number of residents from China, as well as with Chinese tourism. Canada is an immigration hub as well, Savills noted that Chinese tourism is expected to rise significantly. Canada is a top destination for Chinese tourists and last year, only 4% of Chinese residents had a passport that would allow for such travel. That is expected to grow significantly over the next couple of years and Canada stands to gain substantially — about 50% of all global luxury sales are by travellers, and about 30% of all luxury sales globally are by Chinese nationals — with about half of that being outside of their home country. Chinese students also represent an important and growing market. At the moment, an estimated 32% of international students in Canadian schools are Chinese, and according to Ahmed Hussen, Minister of Immigration, Refugees and Citizenship, Canada will "do whatever we can" to increase those numbers. Roughly 186,000 Chinese students are now in Canada, and some have discretionary allowances in the tens of thousands monthly. The Canadian government is even encouraging its own retailers to get their businesses ready for Chinese visitors. On its ‘Canada-China Year of Tourism 2018’ website, the Canadian government notes that China is the world’s largest tourism source, and that Chinese nationals are the largest spenders in international tourism. In 2016, about 610,000 Chinese tourists visited Canada and spent approximately $1.5 billion here — that’s an average of almost $2,500 per visitor. China represents Canada’s third-largest tourism source market, behind the US and the UK, according to the Canadian government site. 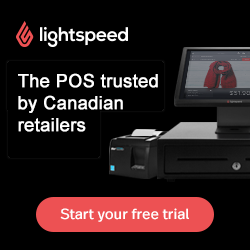 The government website encourages Canadian retailers to adopt Chinese payment options — making it comfortable, familiar and easy to shop. The site describes mobile payment applications as digital wallets that allow users to make purchases by scanning their phones — something that’s gained hold in China and other markets overseas. When traveling overseas, the majority of Chinese tourists use mobile payments for hotels and tourist attractions with UnionPay, Alipay and WeChat Pay all being popular options, and Canadian retailers and malls are quickly jumping on the bandwagon by accepting Chinese payment methods. The same government website also encourages retailers to provide communications in Chinese, recognizing that the standard language will help visitors feel more comfortable and welcome. Chinese language websites, information and signage are encouraged, as is social media and even Chinese-speaking employees in stores, where warranted. Chinese and other luxury consumers, particularly those who are quite affluent, are seeking out private spaces in stores and as a result, luxury brands are offering personal shopping suites in their stores. Vancouver is taking the lead in Canada with flagships for Tiffany & Co., Hublot, Van Cleef & Arpels and Prada all offering separate rooms for high-spending clientele. 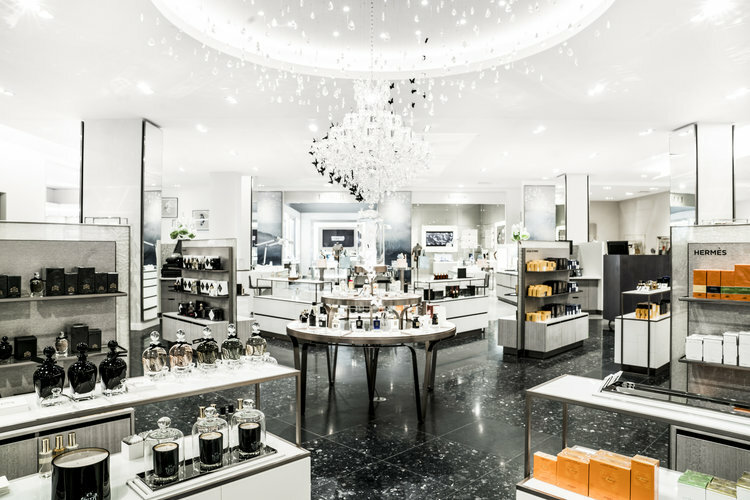 The new upper level Richard Mille in Toronto is another example, as are the nearby recently relocated flagships for Chanel and Hermès in Toronto, which both feature private shopping spaces where the rich can spend a fortune away from the masses. In addition to the influence of the Chinese tourists and residents, there are other influencing factors that led Savills to recommend to its brokers and clients to focus on Canada. “The favorable currency, success of retailers already in Canada, sound government and the proximity to cultural and educational institutions, like The Royal Ontario Museum (ROM) and University of Toronto in Toronto, and the Vancouver Art Gallery clustered with five-star hotel accommodations, unique retail anchors like Holt Renfrew and Harry Rosen, fine dining and area amenities create retail destinations that stand out in the world” says Karp. Canada’s three top ‘luxury nodes’ in Toronto and Vancouver will continue to see new luxury stores open this year and further into the future. We’ll be reporting on these as we watch Canada continue to become a hub for luxury brands looking to open stores in strong secondary markets.